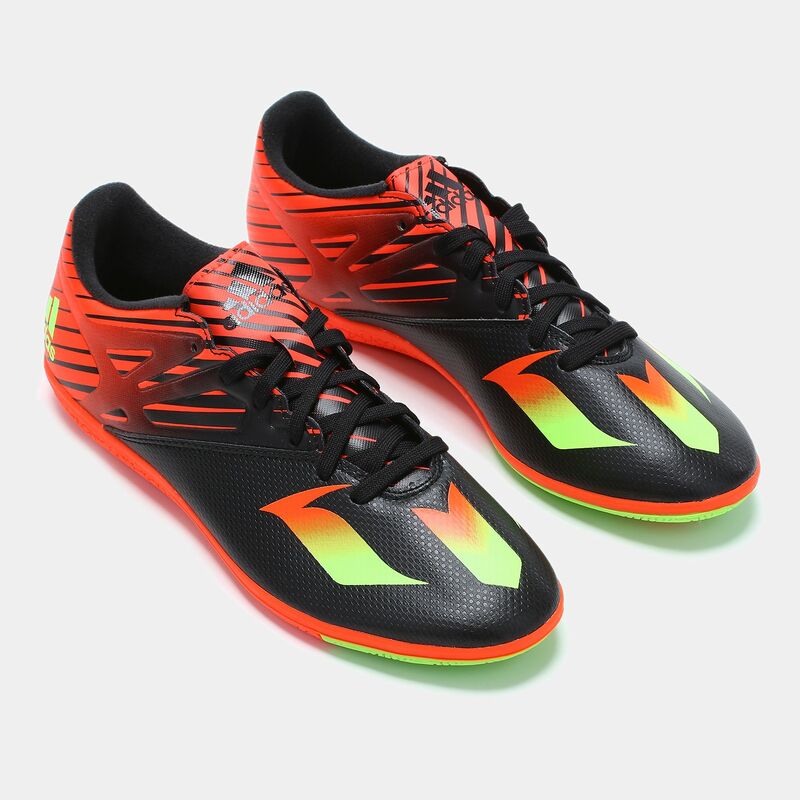 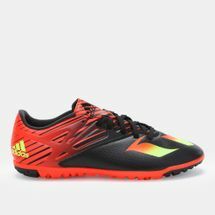 The adidas Messi 15.3 Turf football shoe for men come in a sleek synthetic frame to keep your performance consistent. 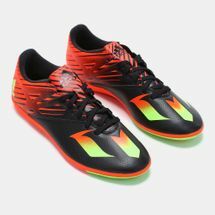 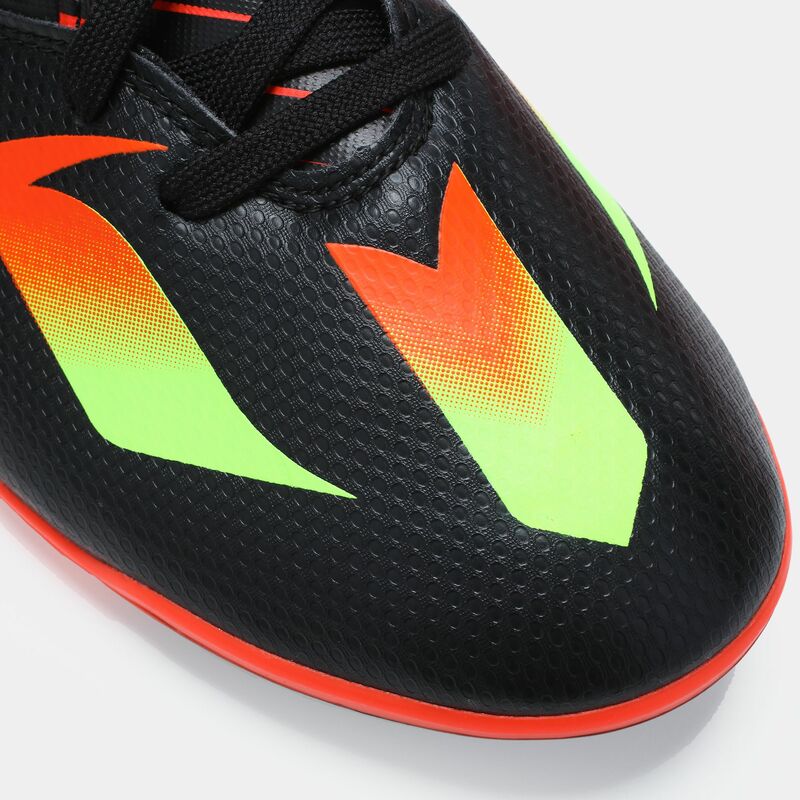 Supported by messiTouch x-ray surface for precision, the studs also provide a powerful grip for artificial turfs and indoor surfaces. 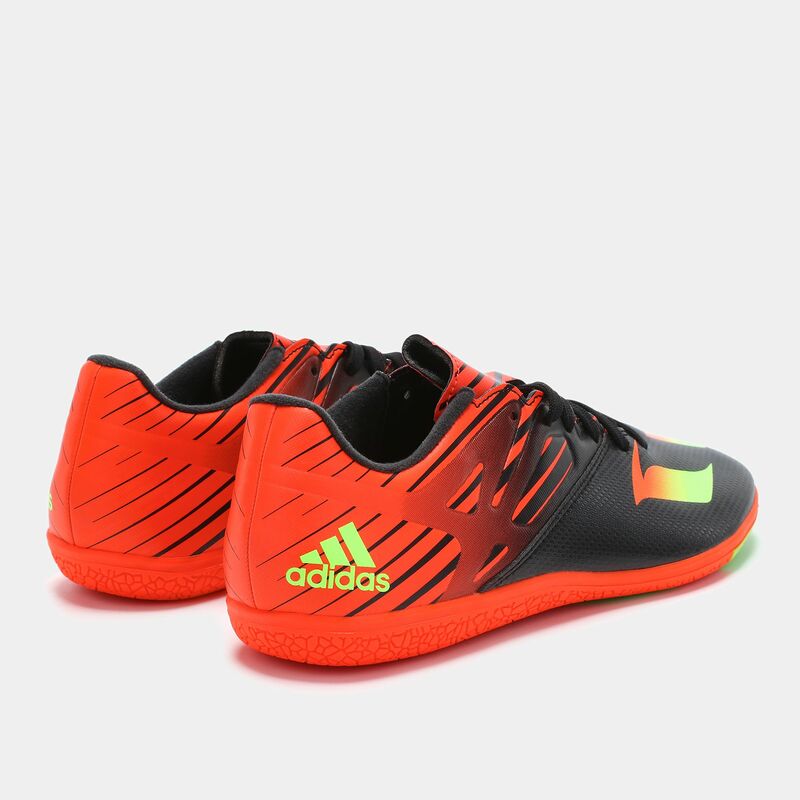 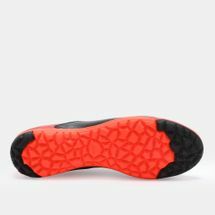 The snug fit and rubber outsole brings unparalleled speed and grip, thereby giving you an advantage over your opponents.